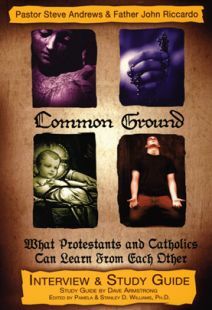 What can Catholics and Evangelical Protestants learn from each other? What are the main points of contention and what are the points of agreement? 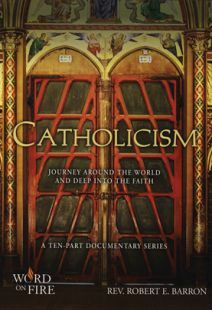 This program offers a candid and revealing discussion between a Catholic priest and an Evangelical pastor who seek to answer those provocative questions. 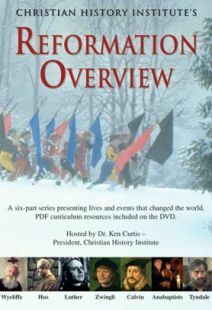 Produced by Kensington Community Church as part of their ministry to foster Christian understanding and unity, this program respectfully examines the similarities and differences between Catholic and Protestant belief. Running Time: 1 hr 47 min. Since the start of the Reformation, 500 years ago, Protestants have been at odds with the Catholic Church. But what precisely are the issues that still divide Protestants and Catholics today? Are there areas of theology and practice where the two traditions are in agreement? Pastor Steve Andrews of Kensington Community Church and Father John Riccardo of St. Anastasia Roman Catholic Church, both located in Troy, Michigan, sat down together to discuss these contentious issues. 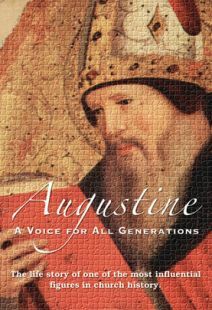 Pastor Andrews respectfully asks questions concerning Catholic teaching on salvation, the Eucharist, the Virgin Mary, the Saints, prayer, confession, and more. 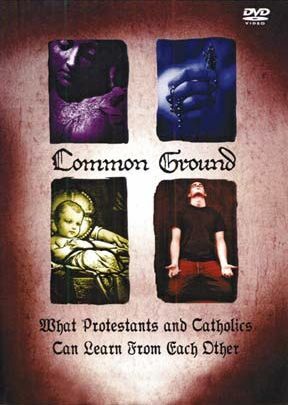 Father Riccardo argues that much of the mistrust of Protestants toward Catholicism is a result of misunderstanding, yet he also openly discusses where the Catholic Church has fallen short and what it can learn from the Protestant tradition. Though the conversation does not resolve the theological disputes at hand, the two ministers show that honest and respectful dialogue is possible. The discussion also reveals a surprising degree of charity and agreement between the two participants. Fullscreen. Born Catholic this dialogue has brought a faith and love of my religion. Unbelieveable what can be learned if only our minds and hearts are kept open to God and His Word. This DVD is a remarkable tool and it just might be that Jesus prayer that we all be one will be the start of His church coming together, Loving One Another As He has Loved us. Something to think about if we aren't in unity here, how can we expect to live together in Heaven? Heaven wouldn't be Heaven without peace. Others will know we are Christian Christ followers by our Love. We are Christ ambassadors , therefore , we must truly live as He did with The Love of God in our Heart. 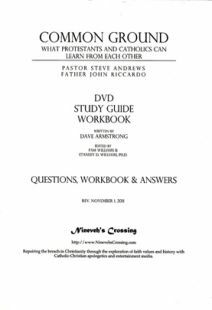 This video is extremely good and is effective for catechesis with RCIA and adult study groups. It is always well received and enjoyed by all. There are about 22 segments of a few minutes a piece, so it can be used by subject matter.